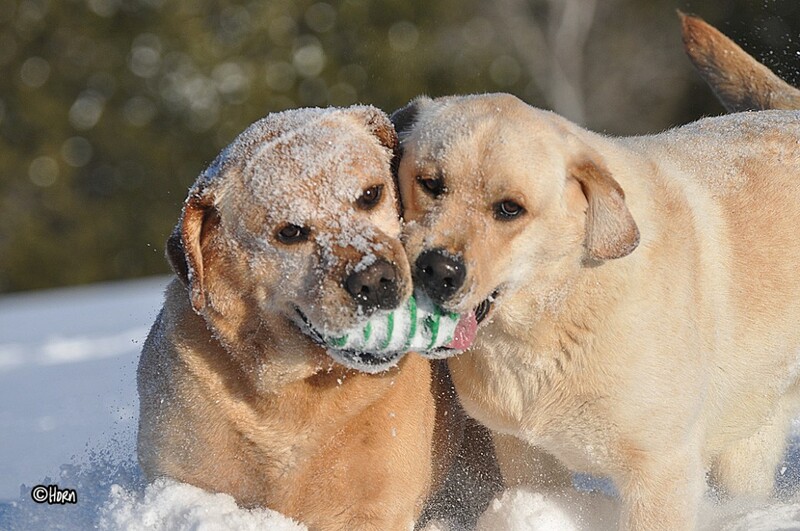 Welcome to Riorock Labrador Retrievers Blog! We breed quality English Type Labradors for show, companions, and hunting in black, chocolate, and yellow ranging for light to fox red in color. Riorock is located in New England area, formerly of Colorado. We have had Labs since 1995.